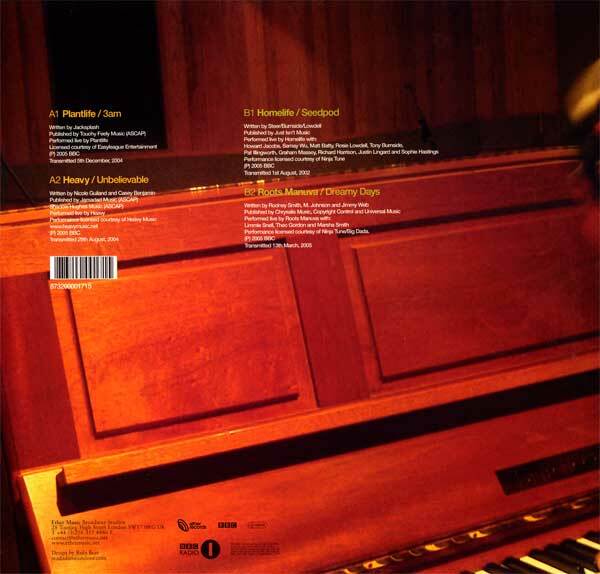 Published by Just Isn't Music. 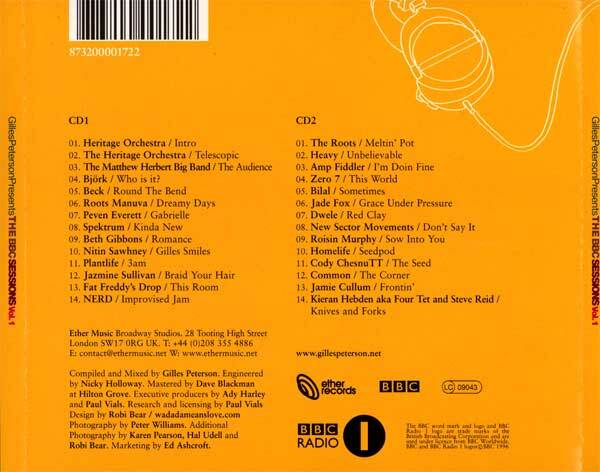 Produced by Simon Askew & Karen Pearson and engineered by Paul Nobile. 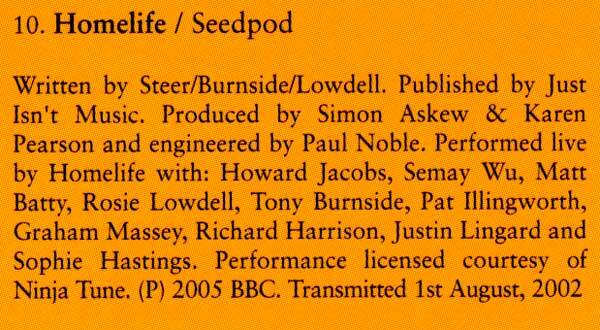 Performed live by Homelife with: Howard Jacobs, Semay Wu, Matt Barry, Rosie Lowdell, Tony Burnside, Pat Illingworth, Graham Massey, Richard Harrison, Justin Lingard and Sophie Hastings. 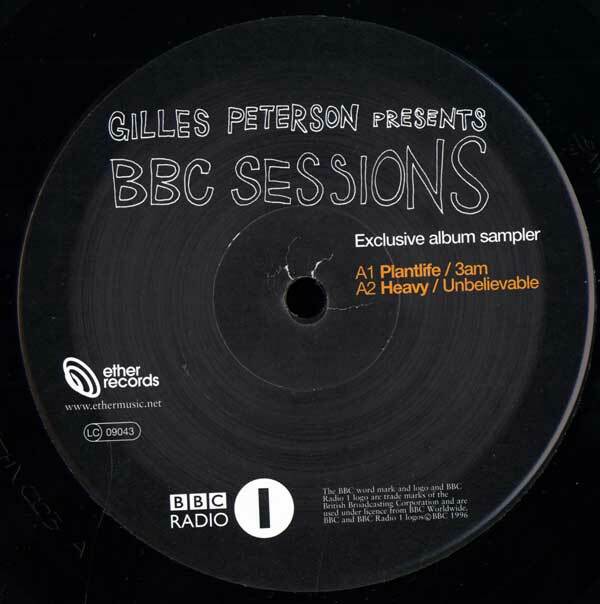 Performance licensed courtesy of Ninja Tune. 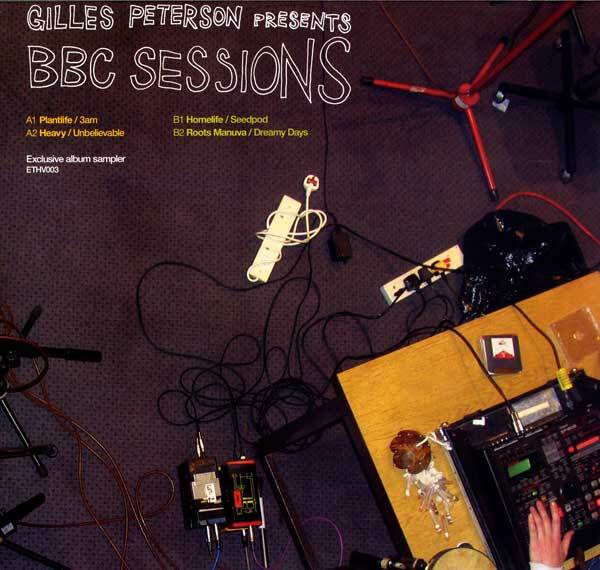 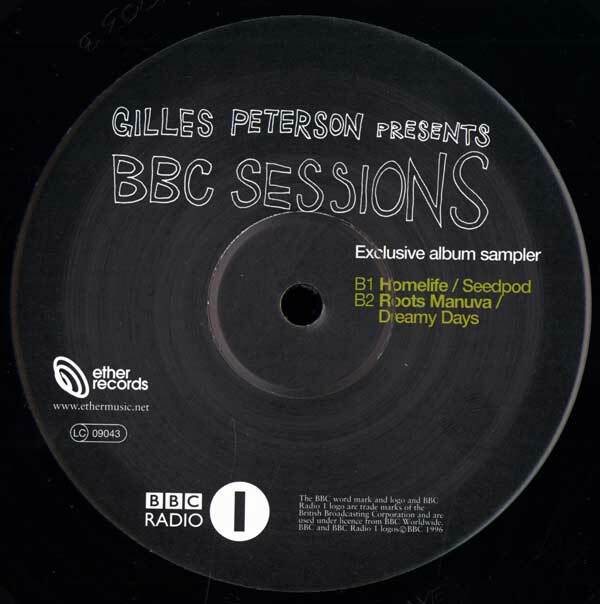 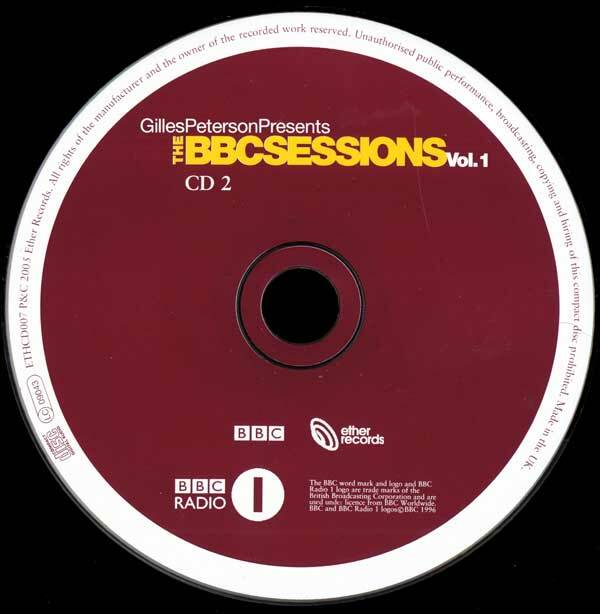 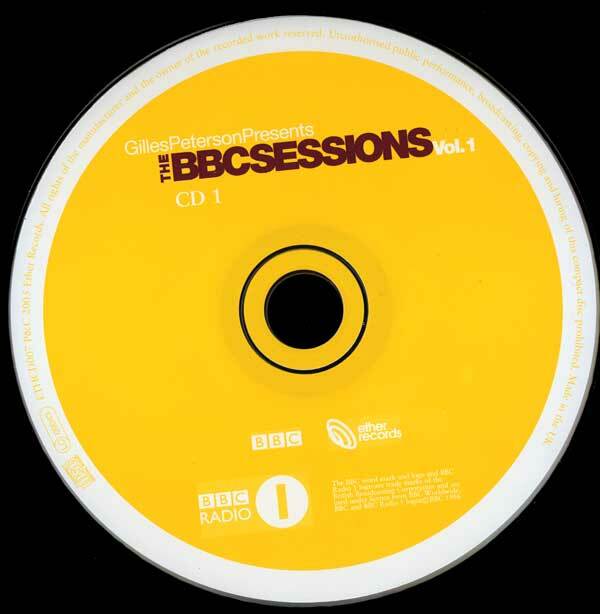 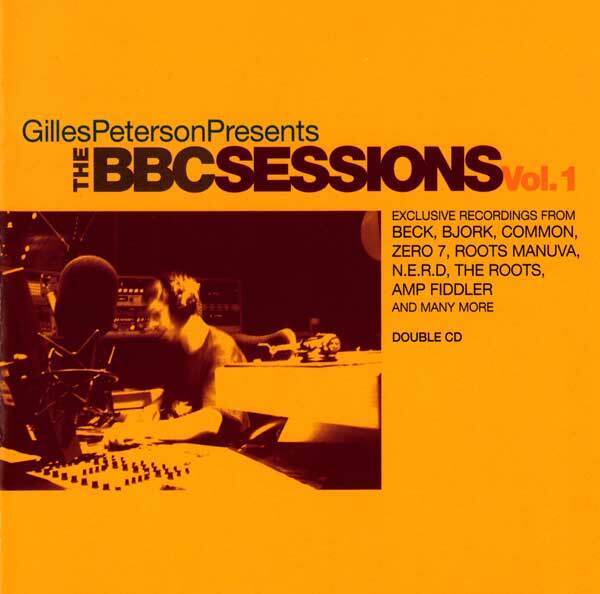 Graham Massey performs with Homelife on a Gilles Peterson BBC Session from 1st August 2002.